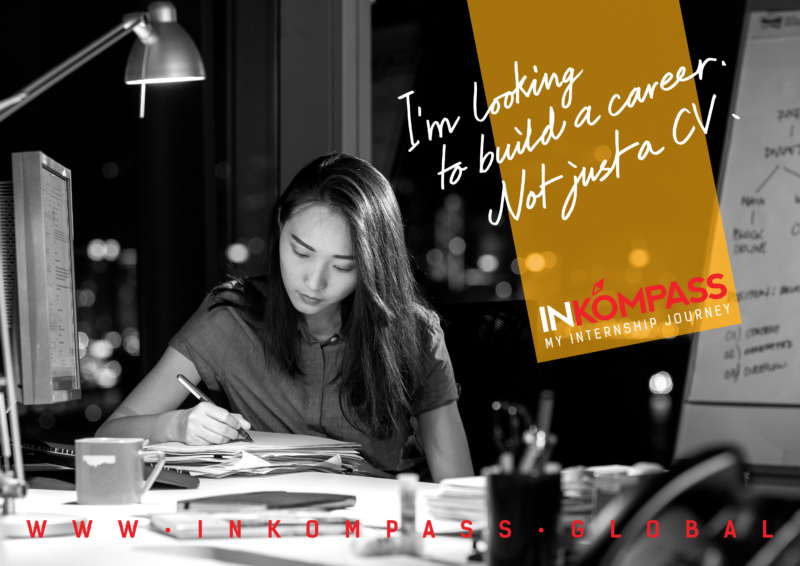 INKOMPASS is a global initiative from Philip Morris International that offers an internship experience to those who would like to discover their potential. 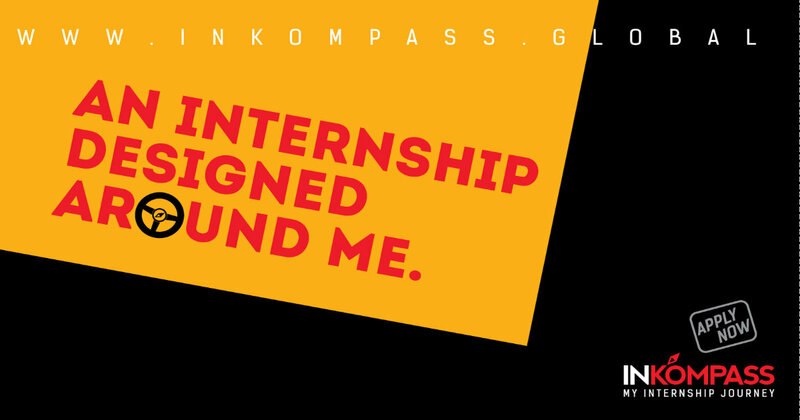 This is a personalized 2-cycle internship program which enables you to DISCOVER yourself through challenges and cultural diversity, LEARN portable skills from real business projects and experience OPPORTUNITIES for building a unique business network. – Work on REAL BUSINESS PROJECTS that will help you develop portable skills. – Build an INTERNATIONAL NETWORK. – Receive personalized feedback and COACHING. – University students graduate in 2019. Category: Commercial, Sales and Marketing, Human Resources, Finance and Accounting. 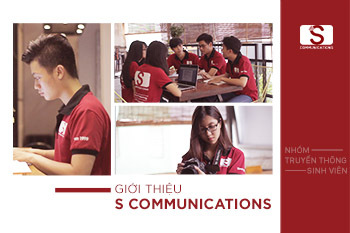 Working Place: 15th Floor, Vincom Center, 72 Le Thanh Ton Street, District 1, HCMC.